Numerous studies confirm that reading resume on average takes six to twenty seconds. For this reason there is no space for redundant information. How to write a professional resume is one of the most common questions of people who are looking for job. All employees need to be shown in the best light to the future employer and get the desired job. A quality and professional resume is a tool that will give them a chance for an interview and desired workplace. What types of resumes exists? The appearance of your resume should be tailored to the job for which you are applying, so you can clearly state the most important information to your future employer. Here are some of the basic and most common types of resumes that employers expect. The chronological resume is the most common form of resumes. As the name says, the emphasis is on the chronological order of listing your education and your previous jobs you have held. The resume that emphasizes your skills in the foreground: The structure of this reusme puts the spotlight on your skills regardless of the chronological arrangement of work that you’ve been. Certain types of jobs require exactly that, certain skills without which the business for which you are applying is unthinkable. Therefore, it would be good to highlight it in the foreground to make your future employer immediately got the information that you have what they are looking for. The resume that emphasizes most relevant jobs that you’ve done to suit the job for which you are applying. If you are applying for a job that you have already performed highlight it in the forefront of specifying exactly all the information about the employer and the position of the work you have previously been performed. And then after those jobs specify all others that you consider important for the employer. The combination of the above types of resumes. 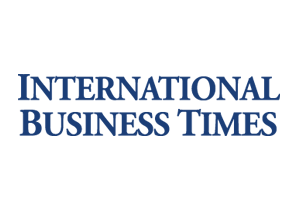 Depending on the type of job for which you are applying, you can evaluate yourself and do a combination of resumes which you believe will be most ideal to attract the attention of your future employer. 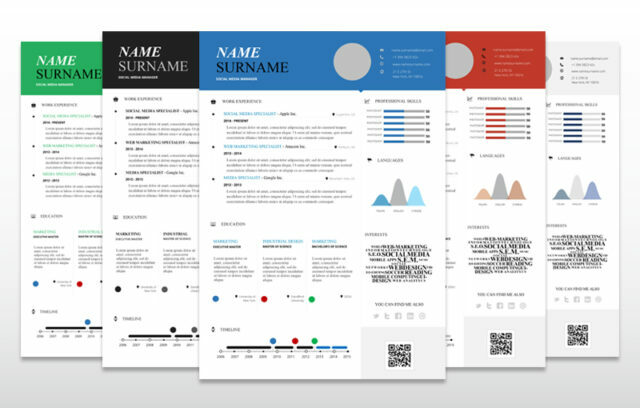 Creative infographic resume template + cover letter in 4 colors with (A4 format) which you will certainly be special and unique compared to other candidates. 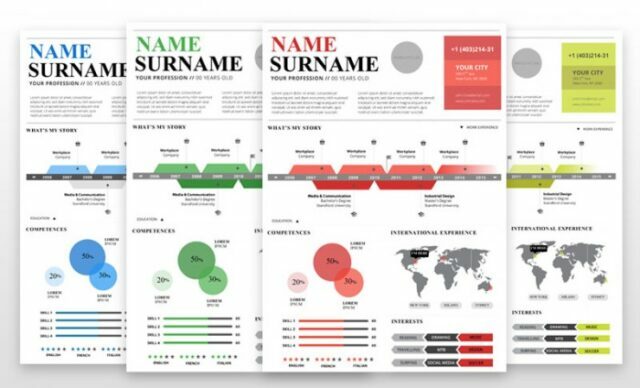 This infographic resume is professionally designed and easily editable for the people who wants to leave an unforgettable impression. Fully customizable in Microsoft Word. Download here. 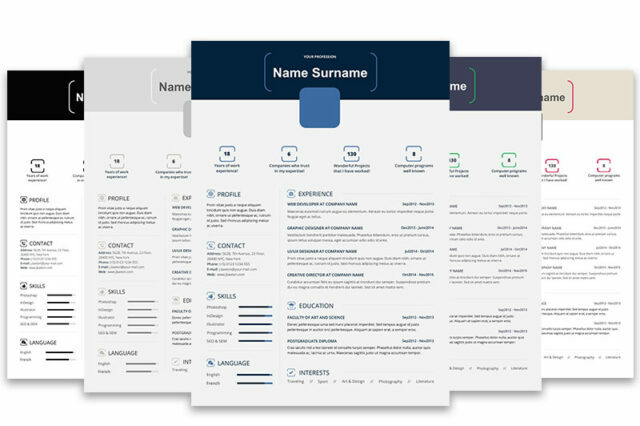 MS Word resume CV templates are simple, but effective enough to refresh your resume and attract attention. A special benefit of these templates may be given to applicants who are fresh out of school and have little (or no) experience – a resume that fits on one sheet of paper on a white background can act humble or ‘blank’, and in this way you will bring into it a little serenity. Download here. Infographic resume template simplifies creation process and helps you present your skills and experience exactly as you wish. Colors, fonts,icons and other elements customization options allows you to express your personality and underline your strongest points. Creative professional infographic resume template (A4 format) with which you will certainly be special and unique compared to other candidates. Fully customizable in Microsoft Word. Download here.